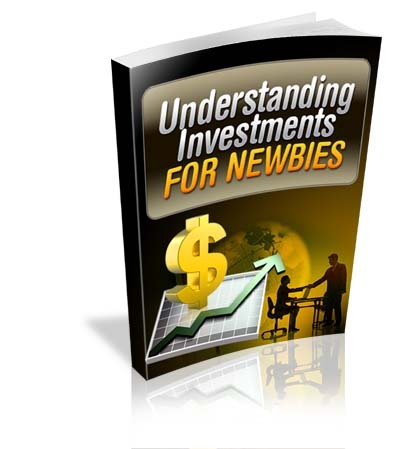 The investment guru and owner of http://www.yfdindar.com unveiled the secrets of investing and generating passive incomes through the simple ebook, Understanding Investments for Newbies. Understanding Investments for Newbies focuses on passive incomes, the strategy that makes people rich and keep them rich. Investments help people acquire new assets, but investments that give passive incomes offer the owner an income each month starting from day one to his or her last day. 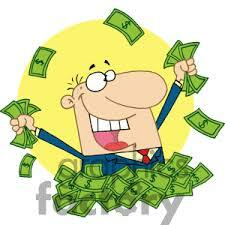 Deciding between various fixed income investments or retirement investments can be daunting to newbies. But this revolutionary investment guide written on asset management and financial investments, address the problems that can arise in its three main chapters, namely, Best ways to Invest money, Learn to invest and How to Start Investing. Gain financial freedom by implementing invaluable tips shared through the ebook and investing in lucrative new investment methods such as investing in stocks, online investments, forex investment, offshore investments, real estate and etc. YFDindar is a website with a noble cause of bridging the gap between rich and middle class by providing basic yet vital financial education to the society. Simple financial advice and knowledge have been shared in a most interesting and understandable manner to the public through a series of articles. Closely guarded secrets of millionaires and successful investors have been unveiled to the common man creating equal opportunity to be rich and happy through strategic investments.